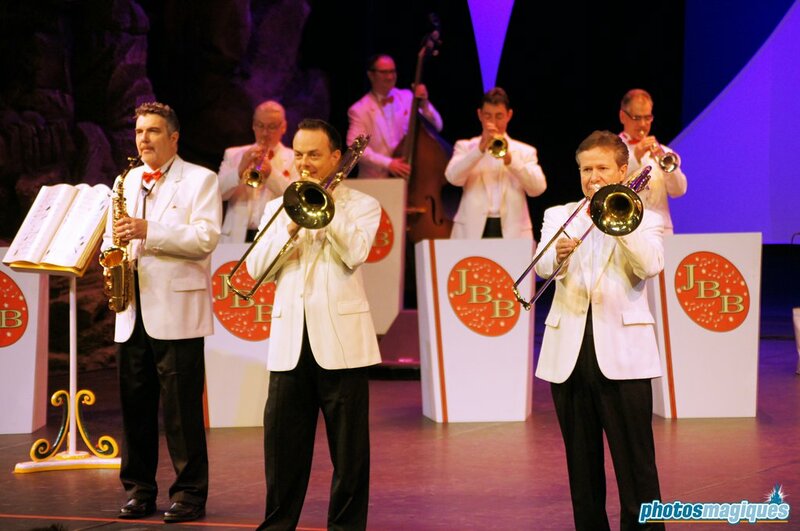 On our third day of 12 Days of Christmas, we’ll take a look at the Jingle Bell Boys. 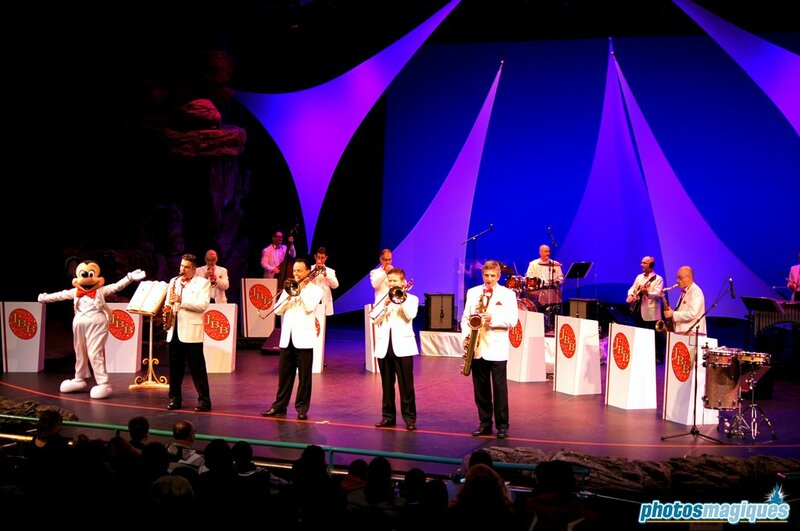 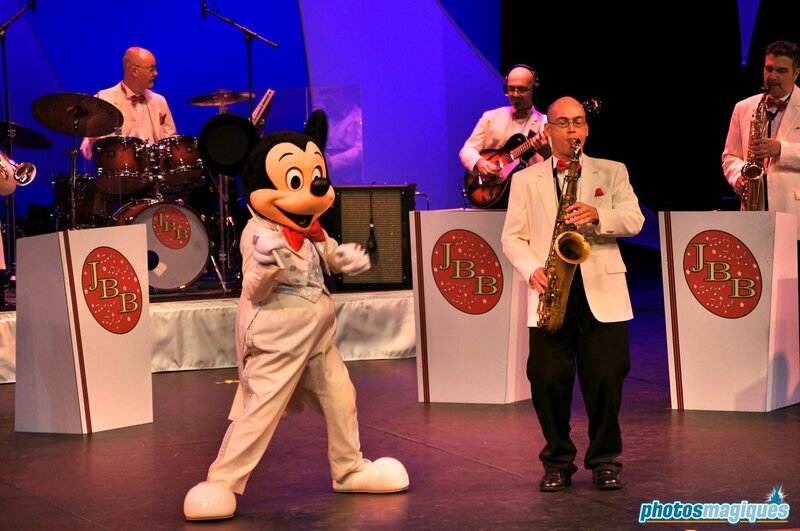 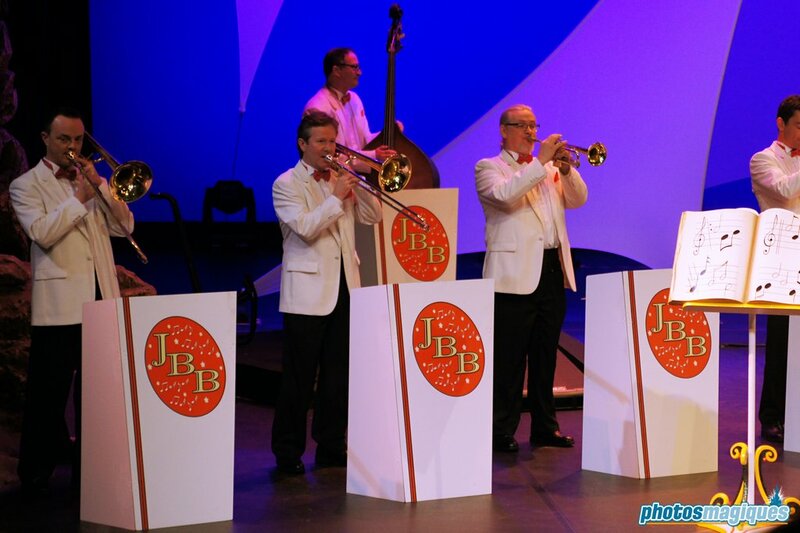 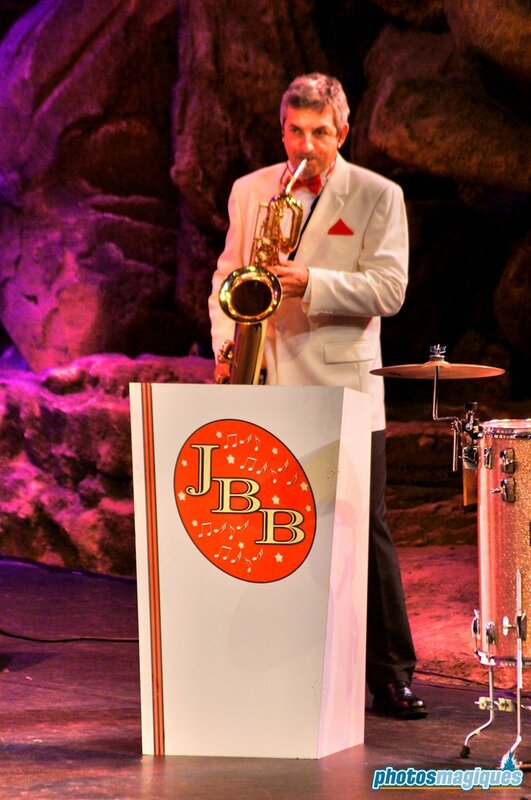 This is a live band on Videopolis Stage in a fifties-themed setting. 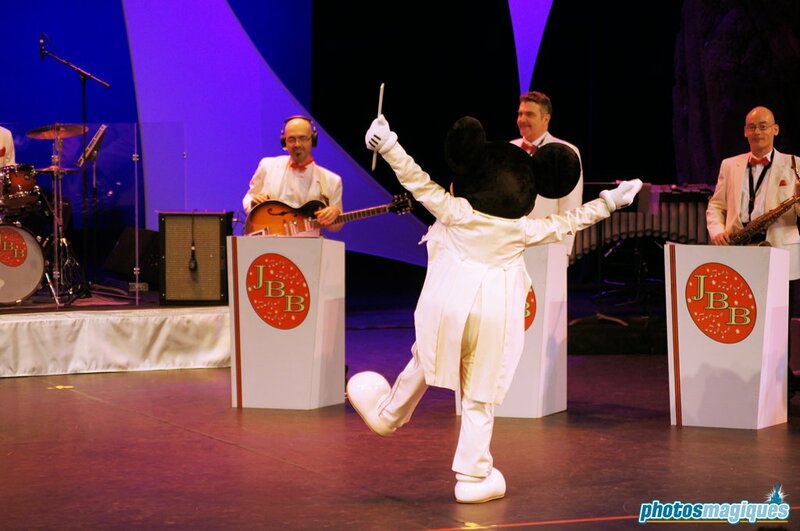 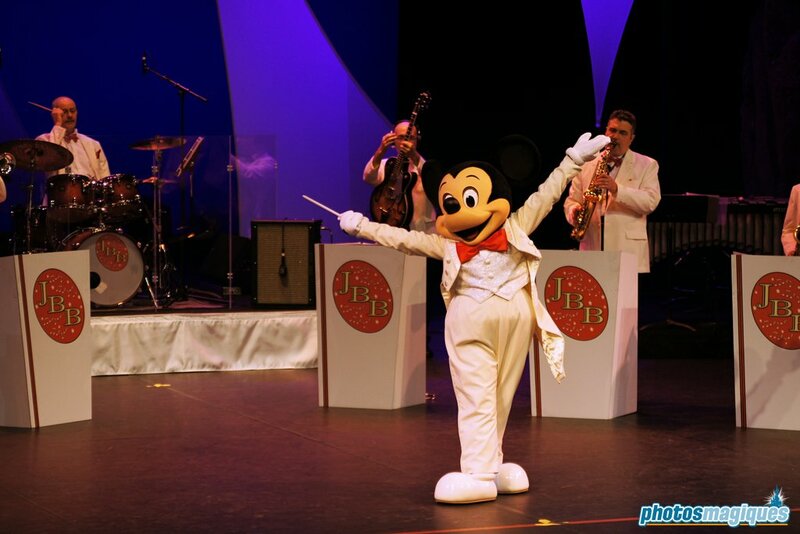 They perform classic Christmas songs, conducted by Mickey Mouse.